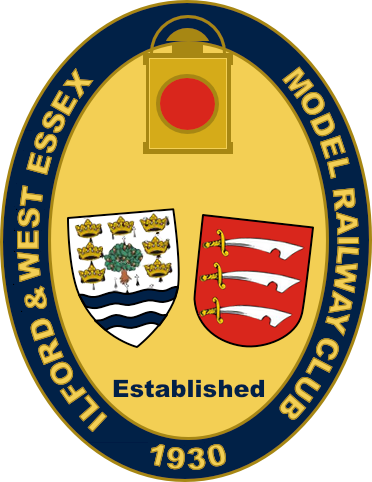 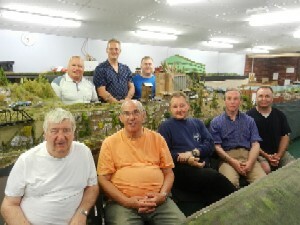 Although the current incarnation of the North American section dates from 1998 when the core of the group re-joined the club, the section was originally formed around 30 years earlier when Alan Waredraper (father of the current section head) first moved to the area and joined the I & WEMRC. 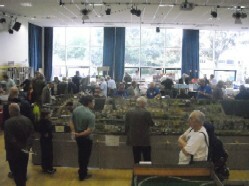 Exhibition visitors of the 70's and early 80's still remember and talk about East Falls, which started as a relatively small layout (18' x 5') built in Alan's conservatory, then grew into a bigger 'L' shape, and then was squared off again at approx 25' x 25'. 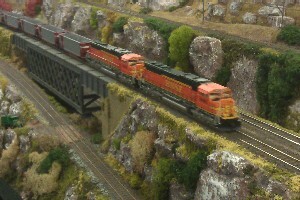 Although the section models mainly in HO gauge (3.5mm scale), the section had brief period in the late 70's where the main layout was in N gauge. 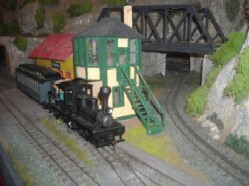 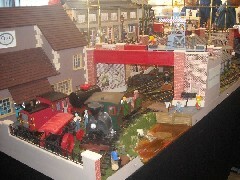 Various of the section members have projects underway at home, including a parmanent On30 narrow gauge layout, a box-room sized HO gauge layout, and an automated G-scale exhibition layout.